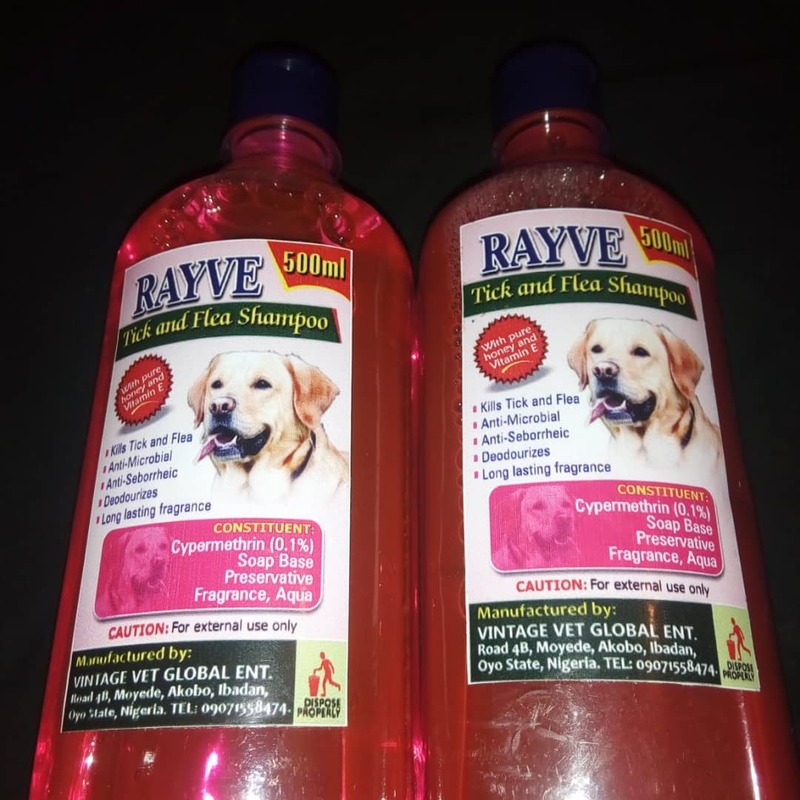 This shampoo (which lathers easily) is especially indicated for the control of ticks and fleas on pets. It contains pure honey and vitamin E thus helps to cleanse, deodorize, and soothe your pet’s dry, itchy, or irritated skin. Its unique fragrance helps remove unpleasant odors as well, leaving ur pets with healthier-looking fur/coat. Tick and fleas are ectoparasites that relentlessly cause discomfort to pets, thus resulting in itchiness and irritation as well as exposure to secondary infections. Medicated shampoos thus help to safely cleanse your pet’s coat while killing ectoparasites. However, these need to be continually applied at intervals throughout the year to ensure effective protection from reoccurrence. Shampoos can be used alongside topical creams and medications to ensure the all-round protection of the pets. Therefore, pens/housing units of the pets, as well as beddings, should be thoroughly disinfected and cleaned as often as possible to eliminate creeping/questing ectoparasites. Starting at the head and behind the ears, move down towards the tail. Simply let the lather remain in the hair coat for five minutes. Then wash off with warm water. Helps remove loose dandruff, dirt, and scales, thus improve the coat’s condition, leaving it soft and shiny. 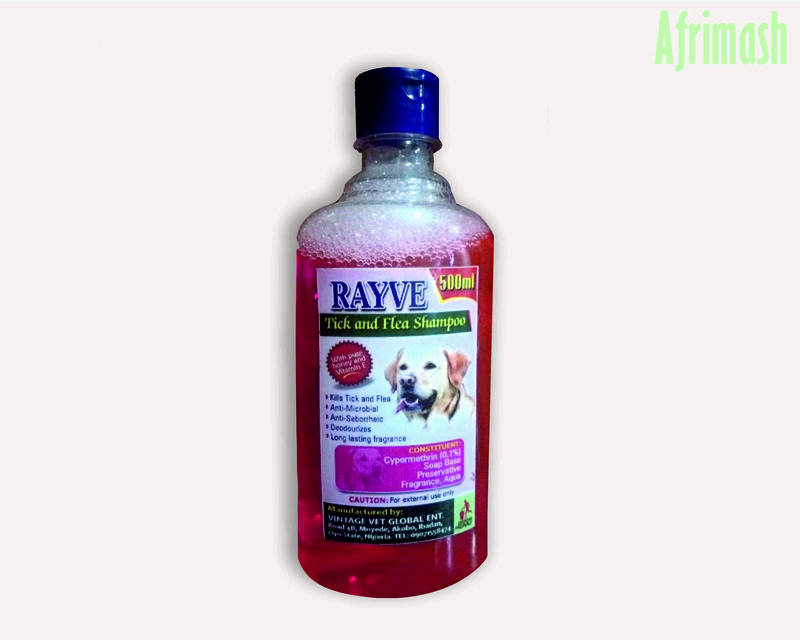 Thus, this product can be used along with a topical spot treatment or flea collar for enhanced results.